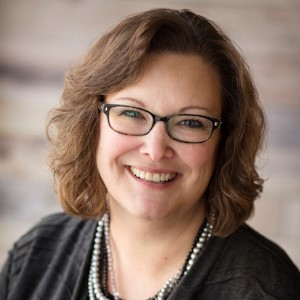 Lori provides daily oversight and direction for all management operations of the organization including personnel, finance, fundraising, and community partnerships. 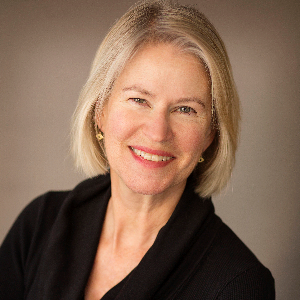 She works with the Board of Directors and staff to develop Habitat’s strategic plan and monitors progress of Habitat’s annual goals and objectives. Please contact Lori if you would like to get your employer or other group involved in Habitat’s mission. Catherine is responsible for planning, organizing, and directing all of Habitat for Humanity’s fundraising. This includes the annual fund, major gifts program, planned giving, special events, donor stewardship, grant proposals, and capital campaigns. Randy oversees all areas of Habitat’s building program —both new construction & the Aging in Place program. He works with the homeowners to properly orient them to the functions of their new home and is responsible for any warranty work that may come up. 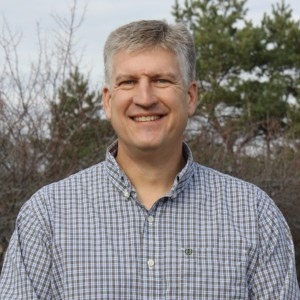 Randy is also responsible for all construction project planning & the coordination of crew leaders and construction volunteers on site. 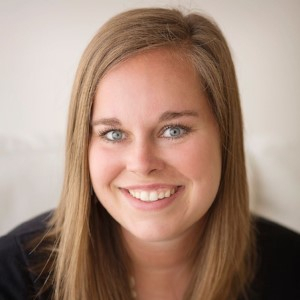 Molly is responsible for all aspects of the volunteer program including recruiting, scheduling, orienting, retaining and recognition. She manages communication plans for Habitat through various media sources such as Facebook, Twitter, newsletters and the website. Molly is involved in community outreach opportunities and participates in Habitat events at area churches. Sara is your first point of contact as you begin your journey toward homeownership. She is involved in coordinating the family experience with Habitat from recruitment to closing. 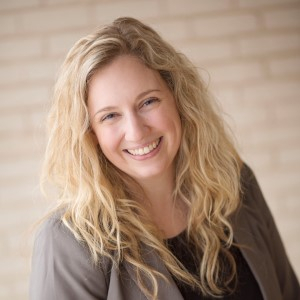 She serves as the main contact point for homeowners regarding the application process, all the financial aspects of purchasing your home and sweat equity opportunities. Sara works with the Homeowner Selection and Support Committees. Nicole provides support to Habitat’s operations through financial bookkeeping and administrative support. 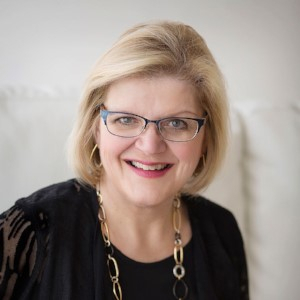 She works to develop and maintain efficient, accurate and timely processing of donor contributions and ensures appropriate record keeping and reporting. Bob oversees all aspects of the ReStore. This includes donation procurement, receiving and processing of donations and preparing the items for sale in the ReStore. 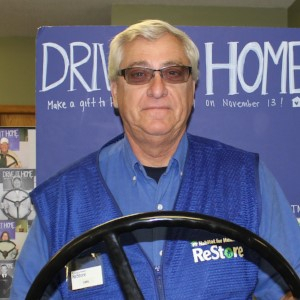 Bob leads a team of sales associates and volunteers in the day to day operations of the ReStore. The ReStore sells new and gently used building materials, appliances, and furniture to provide additional funding for Habitat’s building efforts in Douglas County. He is the primary contact for ReStore donations. As a part-time sales associate in the ReStore, Brad is excited to help you find just the right item for your project. 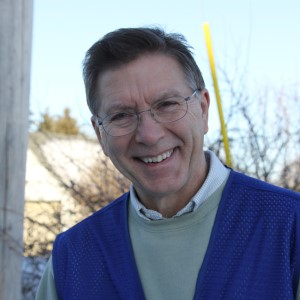 He enjoys helping customers AND at the same time helping to turn ReStore sales into the building and repair of homes for families in need of safe, affordable housing. 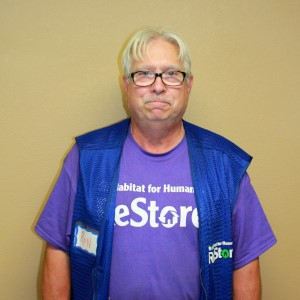 As a part-time sales associate in the ReStore, Emil is excited to help you find just the right item for your project. He enjoys helping customers AND at the same time helping to turn ReStore sales into the building and repair of homes for families in need of safe, affordable housing. 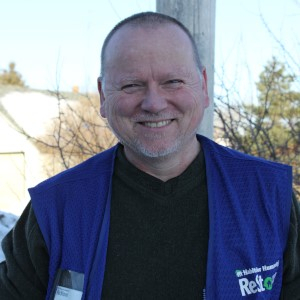 As a part-time sales associate in the ReStore, Ron is excited to help you find just the right item for your project. He enjoys helping customers AND at the same time helping to turn ReStore sales into the building and repair of homes for families in need of safe, affordable housing.